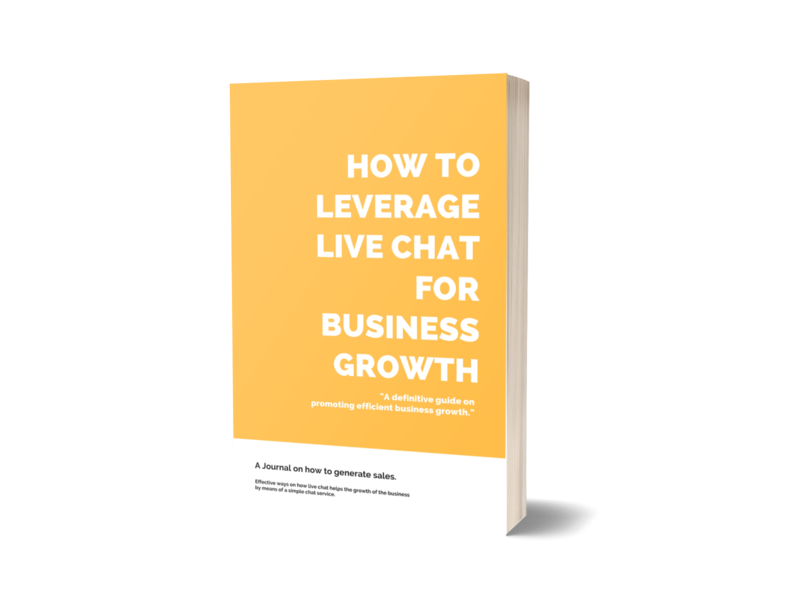 Definitive Guide on How To Leverage Business Growth 2018 - SalesChat.co : Live Chat Operators for Business Sales And Support. Achieve that competitive advantage to promote the efficient growth of your business. Presently, every company is assumed as successful one by the services of their customer services. Even clients also prefer the best customer services first than product and price. Thanks to the advent of the internet that made the things so easy for customers and companies. 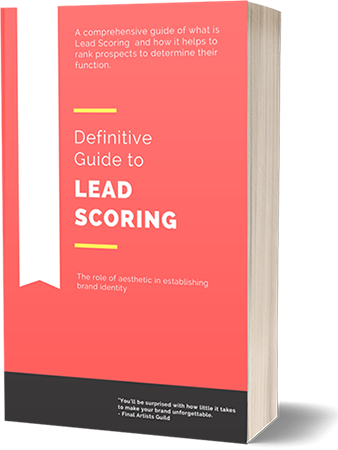 Geographic, a business can have a reliable interaction with its leads. However, if we focus on the other side these advancements, these brought a tough competition between companies to retain their clients. In other words, a company has to find broad ways and better strategies to ensure that they cherish their prospects. To keep a hold on your clients and get in touch with the new ones, live chat is one of the best options to get connected anywhere anytime with your clients. Live chat is becoming a vital part of any type of the business. Apart from adding to the customer services, it also facilitates the company in many ways. Here are the ways through which a company can get advantages from the online web chat functionality. Most of the businesses have realized the positive aspects of the web chat tool. However, every company has not the capability to use the live chat strategies in a right way. As a result, the companies which exhibit real-time chat support with a right strategy gain an advantage to overcome their competitors. It is a good strategy to achieve competitive advantage and increase your market value. Throughout the year, companies have to be closed for holidays and events. If we remove the concept of live chat for a moment, then how could we resolve our problems so fast through customer support. That’s why the web chat tool facilitates the business to provide online services during holidays. However, clients can also get an immediate response at any time and at any place. This act proves fruitful to establish trust between a company and its prospects. Web Chat also raises the level of customer satisfaction. A satisfied customer shows more purchase of products and services. He also promotes the services to the other persons. Moreover, a satisfied client doesn’t bother about the cost of the product he is buying because he is much concerned about the reliable services and quality of products. This means a customer is making a long-lasting relationship with you as long as they feel comfortable with you. Often a client has a problem, but when he tries to get in touch with the customer service, the basic information about the client is needed. Some customers feel insecure to share their information. For this purpose, anonymously live chat services can be helpful. This facility also plays a vital role where clients have to discuss sensitive issues someone wants to get medical, law and business consultation. Live chat facilitates the business in various ways but only when you use its strategy in a proper manner. Customers’ engagement and loyalty matter a lot for a company. Responding clients instantly and providing the solution to their problems in the least time can win the heart of prospects. Using live chat as a marketing tool is one way to stand out from your competitors. However, using web chat in your business in a right way can increase the number of leads. Here are five ways through which a business can use live chat. The best way to use web chat is to provide specialized assistance to the clients. If a customer is filling a form or making a transaction then a pop-up should appear that live help is available. If the prospect has any issue in accomplishing his task, he can get assistance through it instead of leaving it at any other time. This will also leave a positive impression on the customer’s mind. On the other hand, a customer always prefers an immediate response. While using a live chat, customer care should keep this point in mind that they have to answer their clients in seconds. Waiting for a long time for a response can result in loss of prospects. A customer service representative can chat with multiple persons at a time through live chat, so he must be fast enough to reply to all the customers immediately. Most of the companies have established the strategies of live chat on their website and trying to extend their business worldwide. But all the people are still not able to understand the international language. Some countries prefer their international language and it creates an obstacle to advertising your products and services across the world. Giving an option of the multilingual facility on your website for the live chat can remove this barrier. It will remove the communication barrier as well as customers can easily share their queries. When a customer wants to connect with you, a customer service should take his contact number along with his name so that you can provide more personalized service. When you save this number with the name, you can easily find your client’s details from the CRM database. Many tools are available now in which you access to the customer’s profile and other information like contact details, order history, and any other previous correspondence. Due to this facility, when you chat with a lead next time, you don’t have to ask for all the information. Through this strategy, a customer can check the status of the any pending or completed requests. This has a good impression on the client when they can get small details and it makes a good customer experience. Sometimes prospect has a common query that its solution can be found in FAQ but he is unaware of it. Instead of recommending FAQ right away to that client, the customer service representative can answer the lead’s question first then suggest FAQ for further information. It will leave an impression on the prospect that the agent is answering the concern and helping them more.